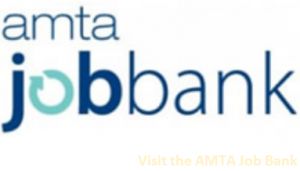 AMTA is promoting our school members on the radio! In honor of our 75th anniversary, the American Massage Therapy Association (AMTA) has expanded its nationwide radio advertising campaign promoting our Professional members to include ads promoting AMTA member schools and the massage therapy profession! Like the radio spots promoting members, these also are airing on a variety of radio networks, such as I-Heart Radio Countdown with Mario Lopez. Because of the nature of the radio networks targeted, and reaching 1,400 stations, virtually every part of the U.S. will be covered. 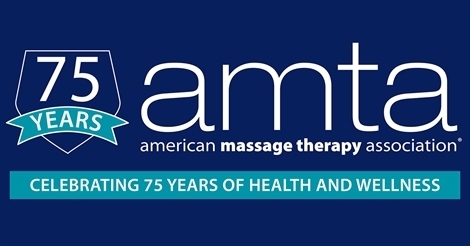 AMTA is celebrating 75 years of health and wellness through massage therapy, and this is a great time to tell potential massage therapists about how they can find a massage therapy school/program that meets their needs. Our radio advertising campaign is telling potential massage therapists about AMTA’s Find a Massage School locator service! If you are an AMTA school member, make sure your massage school or program information is up-to-date.